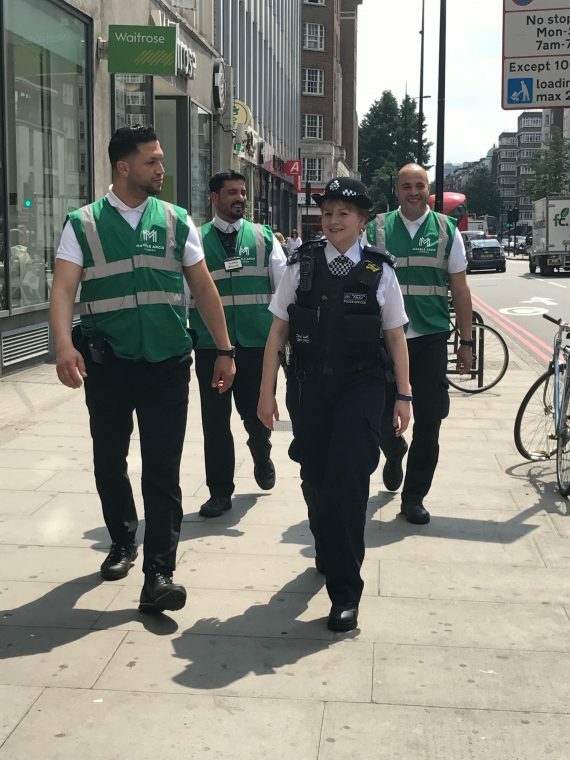 We are working with the Metropolitan Police to launch Project Servator for Marble Arch and Edgware Road businesses as part of the Marble Arch Security Zone. Project Servator is an inclusive, collaborative community strategy that relies on the local community, such as employees working in our businesses, to be the eyes and ears for the police. It encourages staff to be vigilant to ensure safety and security, as well as mindful of their daily surroundings. It is not in response to a specific threat, but rather a preventative measure. It sees unpredictable high level deployment of police resources to reassure your staff, guests and customers. 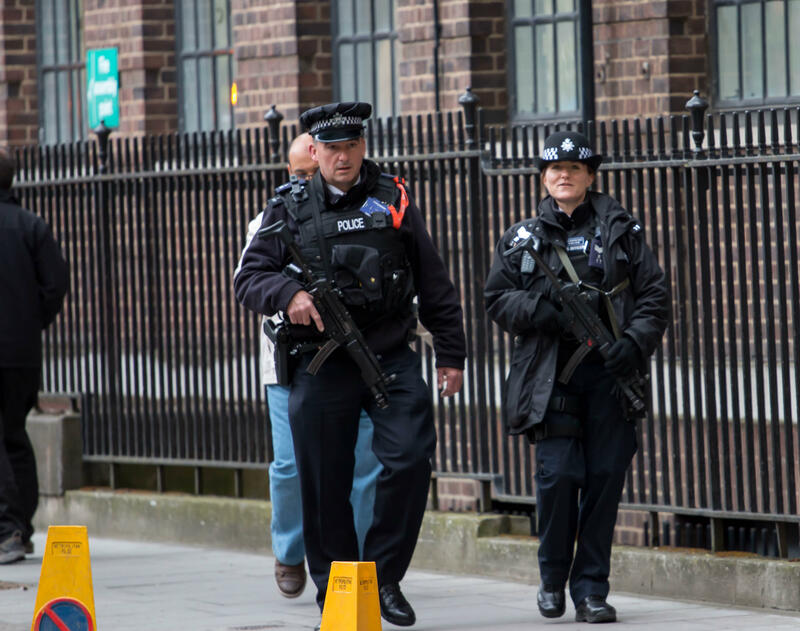 City of London Police already use Project Servator and this has proved successful in preventing major incidents occurring, and we want to make sure our area is protected to the best of our ability. As we have previously done with the National Counter Terrorism Security Office (NaCTSO) for Project Griffin and Project Argus, we will team up with the Met Police to offer Project Servator briefings and training sessions to our businesses and their employees in 2018. To assist the police and to allow us as a BID to target projects at the right people in your company, we will be carrying out a short security audit in January. The audit also allows us to act rapidly in the event of an incident in the area. Please do get in touch with the appropriate member of staff to speak with Mike. If you would like us to organise a training course for your business or team please email us safer@marble-arch.london or simply tell us your particular security concerns and needs and we can tailor a package to be delivered at a venue and time to suit your business.